Like many of her colleagues, she cut her teeth on college radio—beginning with WHRC, the basement station at Haverford College, which transmitted through the Haverford/Bryn Mawr dorms’ electrical outlets, so that you could get pretty good transmission on your vacuum cleaner at the right angle. 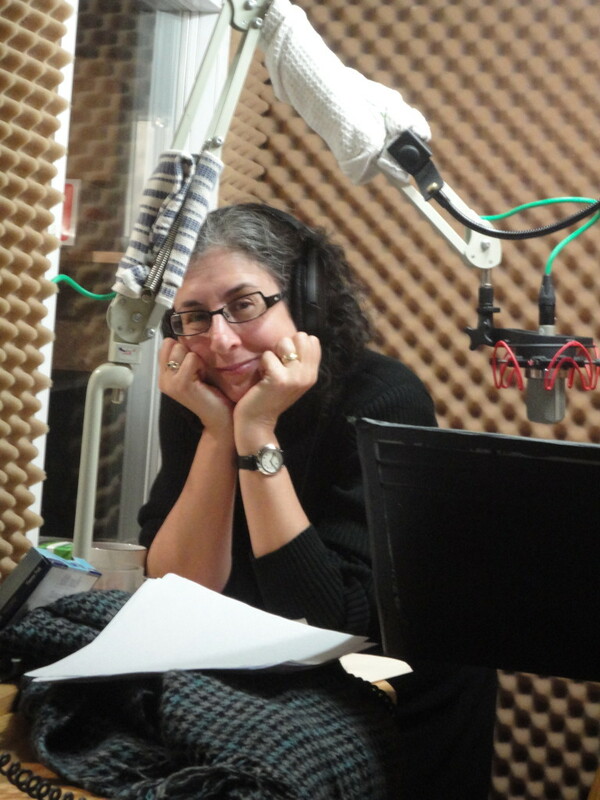 When she transferred to Barnard, she got her own show on the renowned New York station WKCR-FM. The Truro Agricultural Show is still remembered fondly as a quirky traditional folk show that aired in greater New York City for some years. After college, she was offered a job at her hometown classical station, Cleveland’s WCLV, but chose the life of a New York writer instead. Eventually, though, the urge to talk for a living was overwhelming: “Writing,” she explains, “turned out to consist of sitting in a room by myself typing.” So she got a job at Boston’s then-premiere public station, WGBH-FM, beginning as the overnight classical host of a show called NightAir, where she discovered her job was sitting in a room by herself talking into a microphone. Ellen managed to subvert the all-classical formula with an eclectic blend of programming. She was plucked out of the graveyard shift to become the host and scriptwriter of WGBH/APR’s national classical program, The Nakamichi International Music Series. She covered the Utrecht Festival of Early Music for NPR’s Performance Today and Radio Nederland, and also did a Sunday afternoon roots music show for WGBH, Caravan. Sound & Spirit ran from 1996-2010 on over 150 stations nationwide. During that time, Ellen and her staff also produced two albums based on the show, and created two one-woman musical shows, Esther: the Feast of Masks and The Golden Dreydl, whichtoured the country. Back in New York City, Ellen collaborated with klezmer greats Yale Strom and Elizabeth Schwartz, on a radio drama, The Witches of Lublin, produced by radio drama great Sue Zizza and her company, SueMedia Productions. 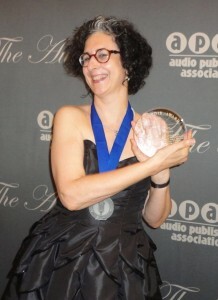 In 2011, Ellen fell into the world of audiobooks, when Zizza proposed that she narrate all three of her own Riverside novels. Produced for Neil Gaiman Presents, they have proven remarkably successful, garnering an Audie Award for Swordspoint, and nominations and acclaim for the other two. She was also one of the narrators on the Audie-nominated Welcome to Bordertown, and helped to create the Special Edition with Drew Miller.